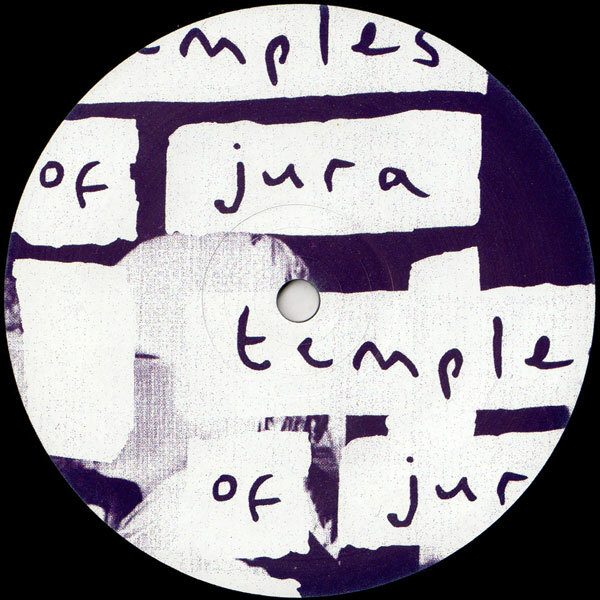 Recorded at his Selva studio in Brooklyn. 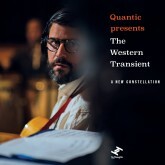 Quantic aka Will Holland is releasing a new album called Atlantic Oscillations, this June via Tru Thoughts. 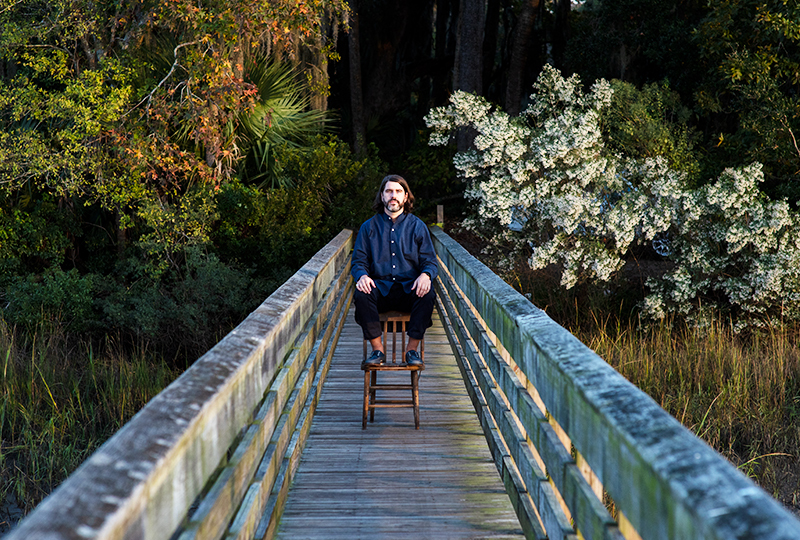 Fusing electronic with orchestral sounds, Atlantic Oscillations combines influences including South American marimba rhythms, NYC disco and West African percussions. 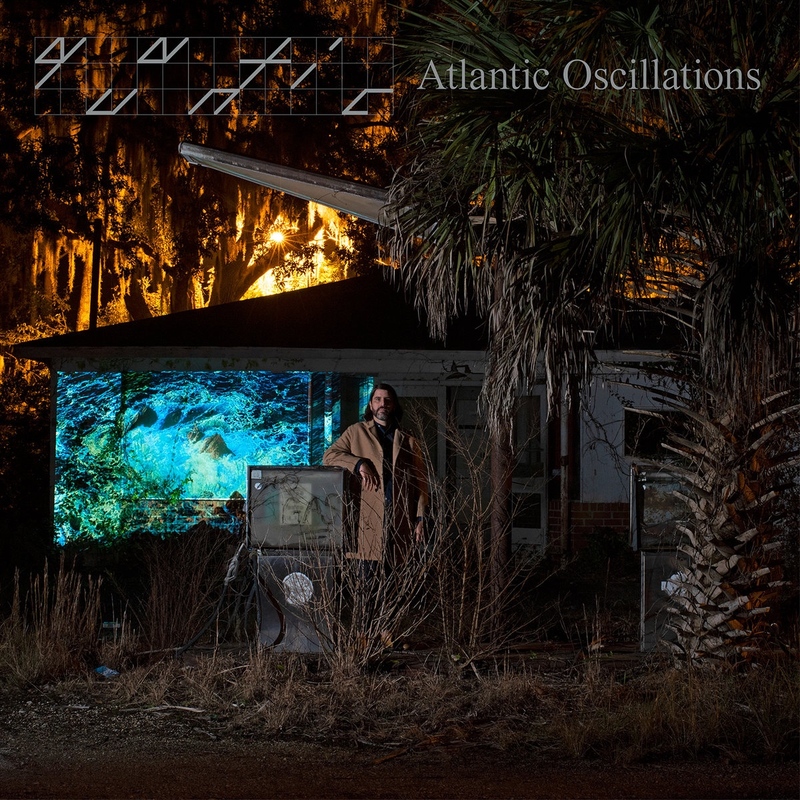 Atlantic Oscillations follows Quantic’s 2014 LP Magnetic and features cameos by Nidia Góngora, Alice Russell, Denitia and Sly5thAvenue. Pre-order a copy of the album here ahead of its 21st June release, listen to new single ‘Motivic Retrograde’ and check out the tracklist below.